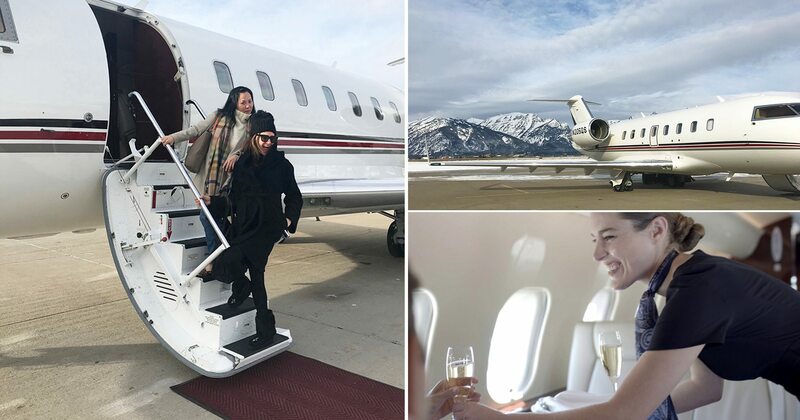 Travel journalist Katie Chang reflects on her alpine adventure with Four Seasons and NetJets - and the discoveries she made on and off the slopes. Racing down Vail’s legendary Back Bowls in a pair of skis handmade just for you. Cruising along the Côte d’Azur behind the wheel of a classic vintage car. Setting sail in Lanai for an evening of stargazing and Polynesian mythology. 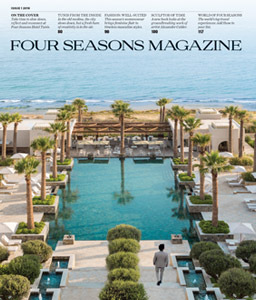 Four Seasons and NetJets have come together to craft three extraordinary journeys, and you’re invited. 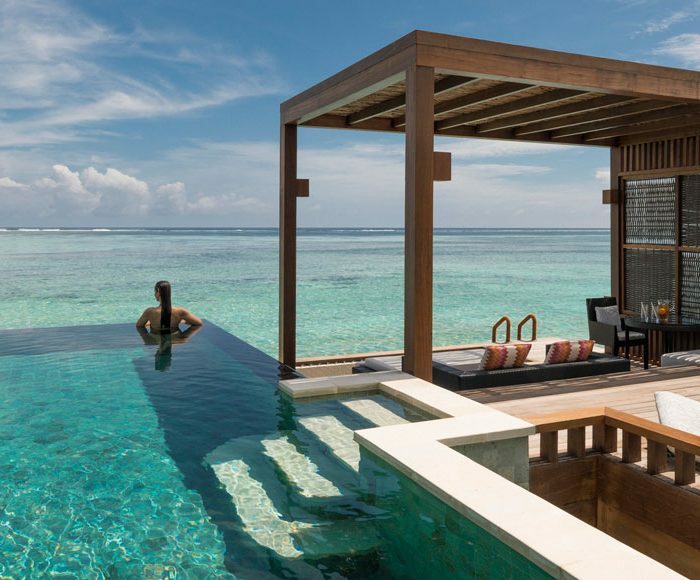 As I discovered during a recent trip to Vail and Jackson Hole, these itineraries manage to offer even more than the amazing adventures and careful service I expected. They are a roadmap to surprising discoveries about yourself and the world around you. You’ll love the skiing, even if you’re a novice. 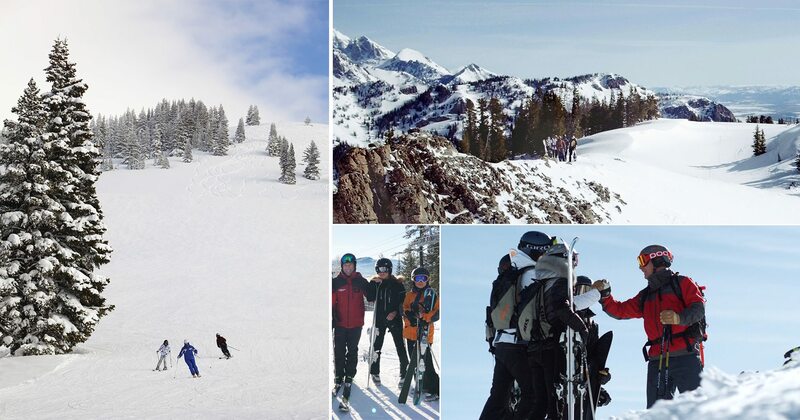 My trip began with a day of skiing at Four Seasons Resort and Residences Jackson Hole. I hadn’t hit the slopes in more than two decades, but my apprehension began to melt the moment I was whisked away to the Resort’s library – a setting that makes even mundane activities like getting fitted for skis feel like special occasions. In the privacy of the cosy space, I sank into a plush armchair next to a toasty fireplace and savoured a few light bites as my Ski Concierge made sure I had everything I needed for a day on the mountain. While rediscovering an old skill is quite the confidence boost itself, skiing alongside Olympic champion Tommy Moe – who took home Olympic gold and silver medals in 1994 – shot the already thrilling experience straight to the moon. After lunch, I felt so inspired by our session together that I decided to hit the slopes solo, which made for quite the adventurous afternoon. It’s not just another ski trip. Skiing might take top billing in this itinerary, but there’s plenty more to see and do. At Four Seasons Resort Jackson Hole, go from the slopes to the stars for an exclusive evening with astrophysicist Ryan Hennessy. After a dinner of smoked New York strip steak, from nearby Carter Country Meats and prepared by the Resort’s Chef Topher Strittmatter, we headed out to the Cottonwood Lawn. There, warmed by blankets, a crackling fire and out-of-this-world nightcaps, we learned how to identify stars and planets using one of Hennessy’s state-of-the-art telescopes. I’ve never thought too much about the twinkling lights that make up the night sky, so to have an expert like Hennessy explain the light years between Earth and these celestial objects was a humbling and necessary reminder of how small we are in the universe. 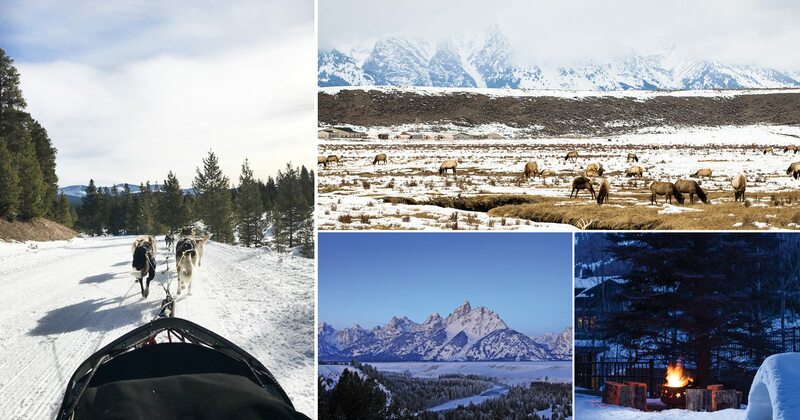 But Jackson Hole doesn’t have a monopoly on natural wonders: At Four Seasons Resort and Residences Vail, I got to take in the snow-draped Colorado countryside from the back of a dog sled, courtesy of Winterhawk Dogsled Adventures. As soon as I stepped into the kennel and heard the howl of the Alaskan huskies – actually a mix of breeds, I learned – I could feel my heart start to pound. The 45-minute jaunt in the two-person sled was nothing short of exhilarating, with the pack of dogs swiftly guiding us over picturesque trails and terrain. While I chose to stay cosy in the sled for the duration, your musher can teach you the basics if you’d like to try your hand at driving. Whether you’re in the air or on the ground, you’ll ride in style. This was my first time on a private chartered aircraft, and I wasn’t sure what to expect – besides what I’d seen in movies, of course. The experience far surpassed my wildest expectations. 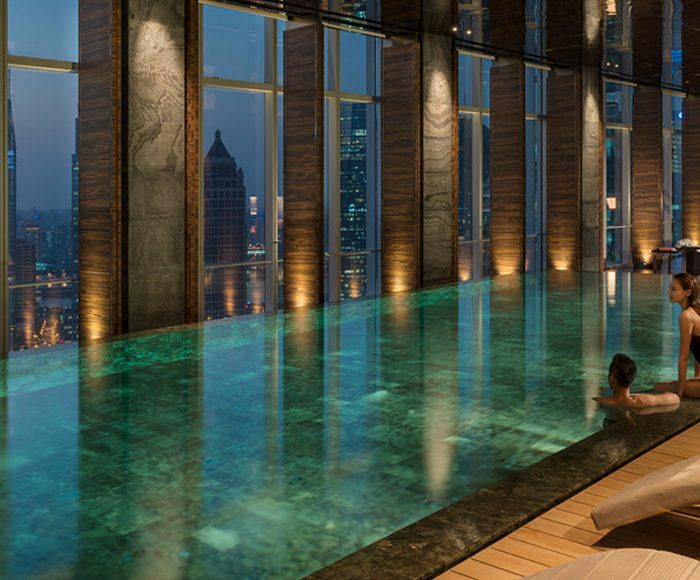 Four Seasons and NetJets ensure the entire experience is completely stress-free. All you have to do is board the plane and relax. 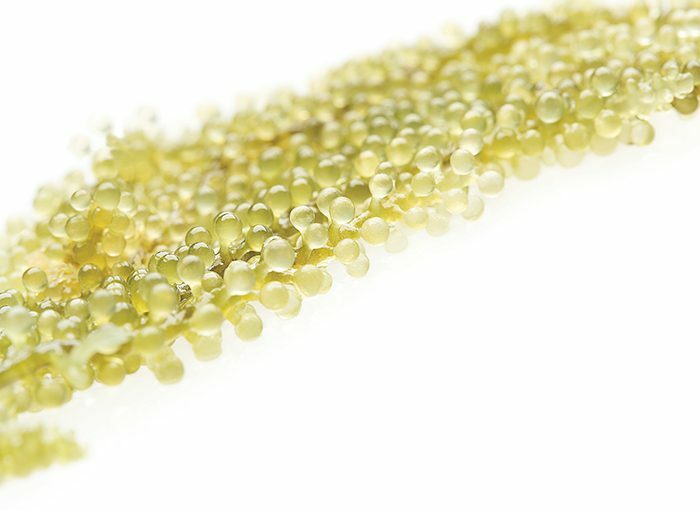 As I sank back into the leather seat of my Challenger, the crew popped bottles of Veuve Clicquot and passed around light hors d’oeuvres – think cheese, popcorn and charcuterie. As a fellow passenger and I clinked our champagne glasses mid-flight, the only thing on my mind was how much fun we were having. The pampering didn’t end when we landed: When we arrived in Colorado, we were greeted by a chauffeur offering refreshing oshibori towels and another flute of champagne. Every detail is designed to whet your appetite for adventure. During my first day in Vail, I was escorted by a guide from Vail Resorts via Gondola One up to Belle’s Camp, a hut perched at the top of Blue Sky Basin. There, Chef Marcus Stewart and his culinary team from Four Seasons Resort Vail were waiting, ready to treat our group to a lavish outdoor lunch. Though I was initially thrown by the rustic benches and tables, my confusion quickly turned to delight as we dug into the meal. We started with a spread of raw oysters, poached shrimp and caviar, and then warmed up with a creamy broccoli soup before feasting on succulent American Wagyu steaks fresh off the grill. The culinary adventure continued that evening with an extravagant, multi-course dinner in Stewart’s kitchen at Flame, the Resort’s signature steakhouse. Watching servers whirl by with carts of food and trays of drinks was far more entertaining than any dinner theatre I’ve attended. 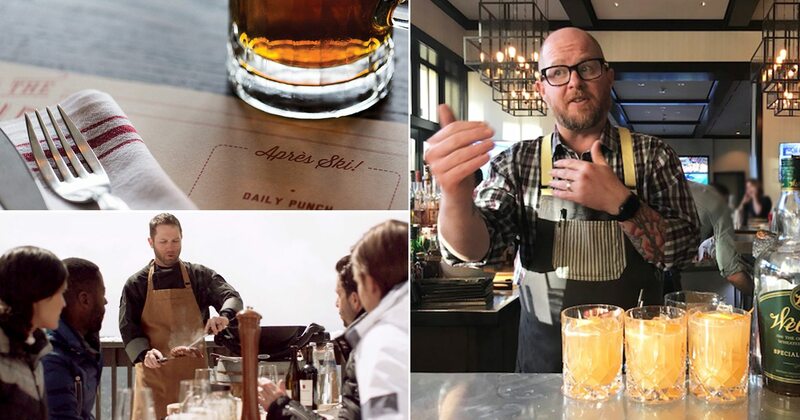 Back at Jackson Hole, the beloved tradition of après-ski takes on a whole new meaning with the Wyoming Whiskey Ceremony at the Resort’s The Handle Bar, where even the most astute of whisky enthusiasts will learn something new. As our waiter torched different garnishes, capturing the smoke and aromatics in the glass before pouring in a whisky, we quickly realized how subtle flavors can enhance the spirit’s flavour. The most surprising pairing was the combination of High West Silver Whisky and cinnamon smoke. The whisky already has subtle yet spicy cinnamon notes, so with the addition of the smoke the flavour only becomes warmer and more pronounced – arguably the perfect ending to a lovely day in the mountains. Thanks to a few remarkable individuals, we have access to the rarest of the rare: elusive ingredients, unusual adventures with icebergs, obscure books and mysterious gems. 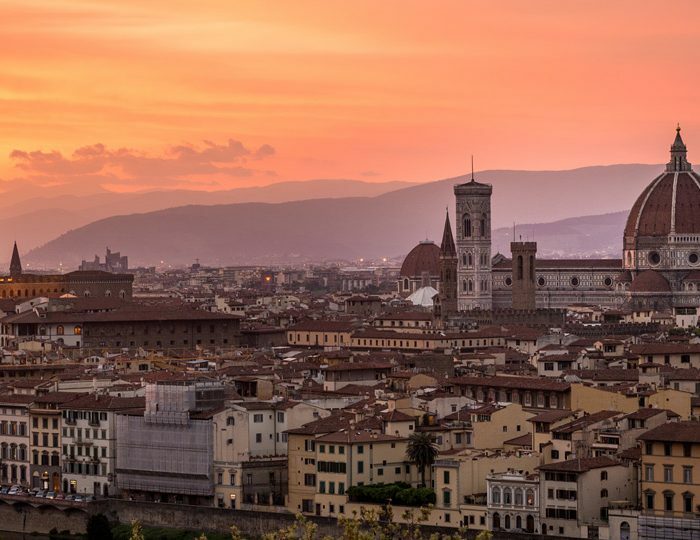 With exclusive tours offered by the most luxurious of Florence hotels, discover the city’s timeless artistic tradition.